Dental fillings are one of the most common procedures performed in dentistry. 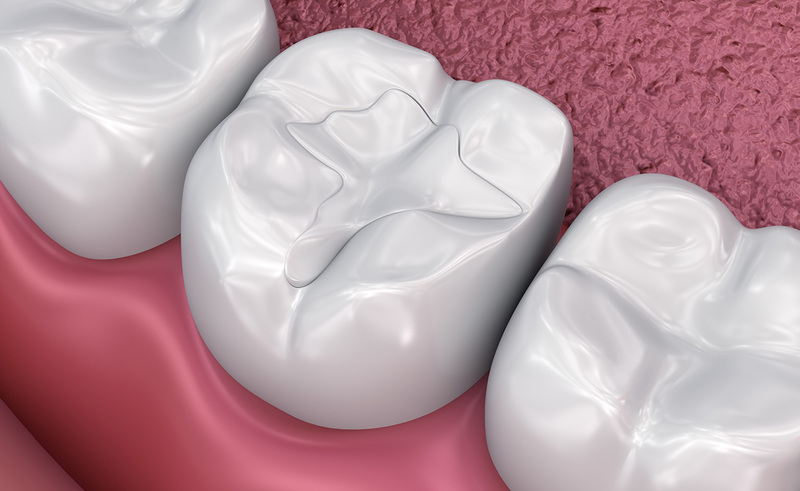 Dental fillings help to restore any cavities that may be lurking in your teeth or tooth. 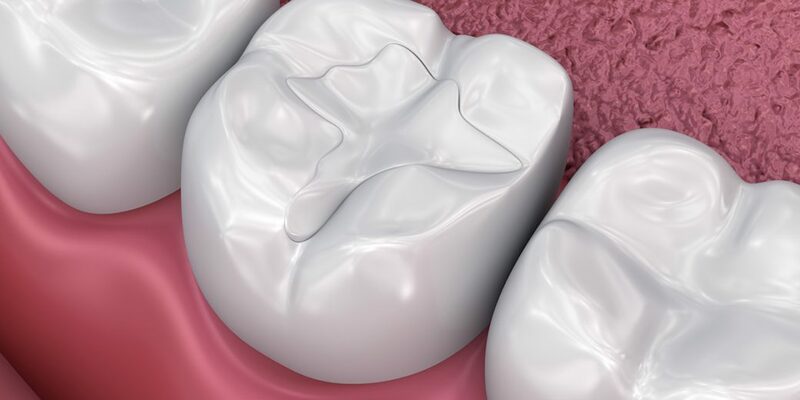 By getting a filling you can bring a damaged tooth back to its usual function as well as shape. 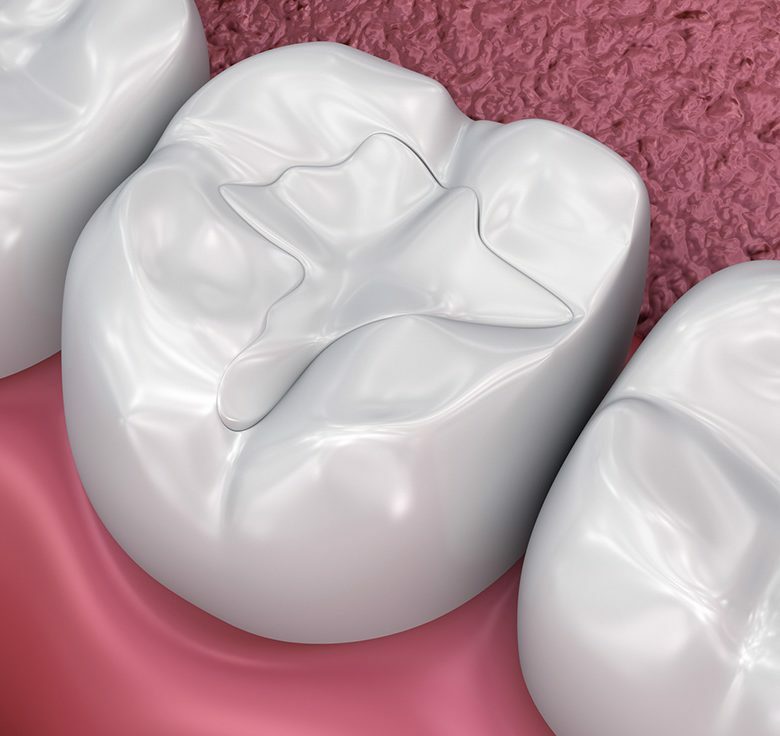 A filling is used to fill the hole that is within your teeth which is caused by decay and natural wear and tear.